i-Databits Technology is one of the best Web Design and Software Development company based in the heart of Sydney, Australia. 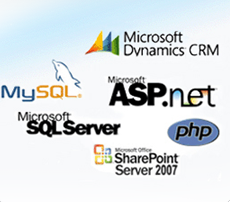 In 2004 we established a company “Shresoft Pty Ltd” which is now trading as i-Databits Technology. 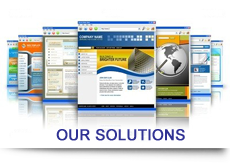 We have extensive & an in-depth knowledge of Website Design, Application Development, SEO, Apps development and customized software development experience in managing technology projects. At i-Databits Technology our mission is to build & maintain long term relationships with our customers based on fairness, mutual respect & collaborative problem solving in terms of IT Solutions. Our objective is to deliver quality Web Services while incorporating supreme value to enterprises globally at an affordable price. 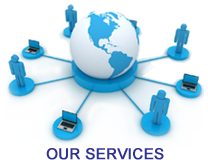 Our outsourcing strategy provides low cost and in time solutions to our clients. Our team of software development specialists can develop customised software applications designed to streamline your business process. Our specialised products help you to manage your business better, and with less effort. Custom software developed by i-Databits Technology incorporates every unique feature necessary to address your specific business needs.